Based out of Hamilton, Ontario - The Leather Parlour offers a range of unique of handmade items from original designed purses and handbags, briefcases, wallets and belts to unique leather floral arrangements hair pieces & fashion masks. 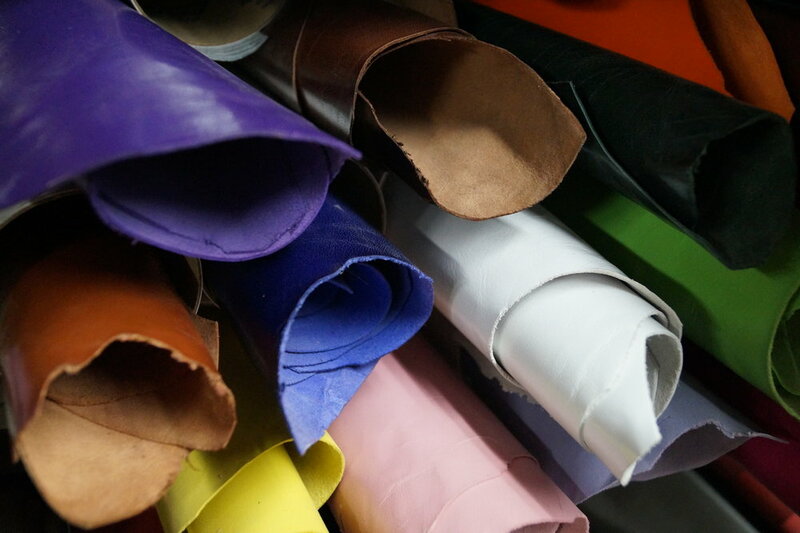 Each piece is exquisitely handcrafted by a single artisan using the finest quality leather and exceptional care is taken attending to every detail from forming to finish. Each line of products are inspired by the same principal - to create pieces that mimic life and inspire the imagination, that draw on both creativity and beauty, and that will be cherished and enjoyed for many years to come. Check out a number of products currently for sale. New items added regularly!